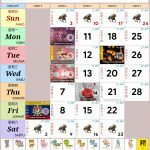 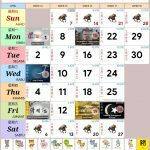 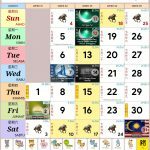 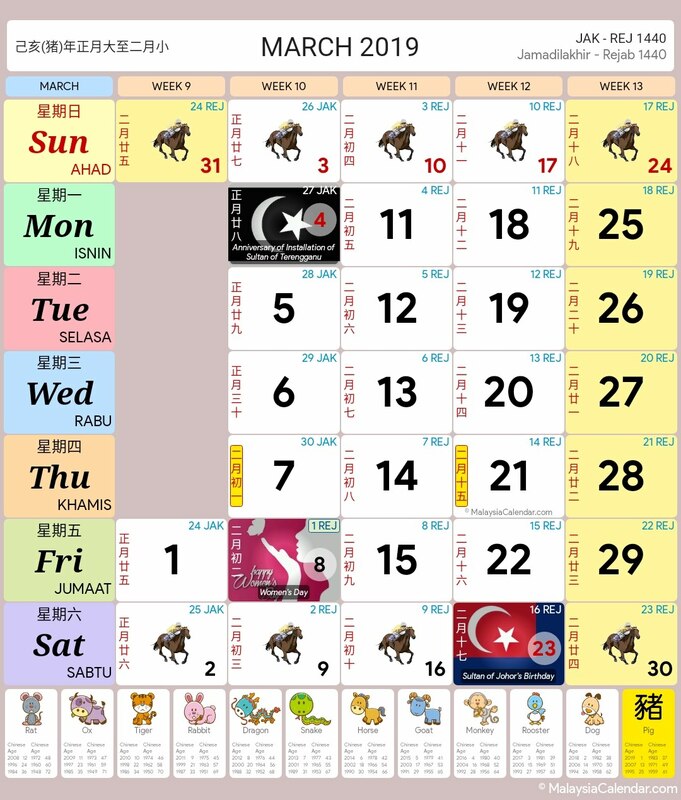 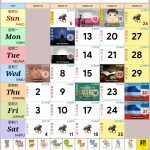 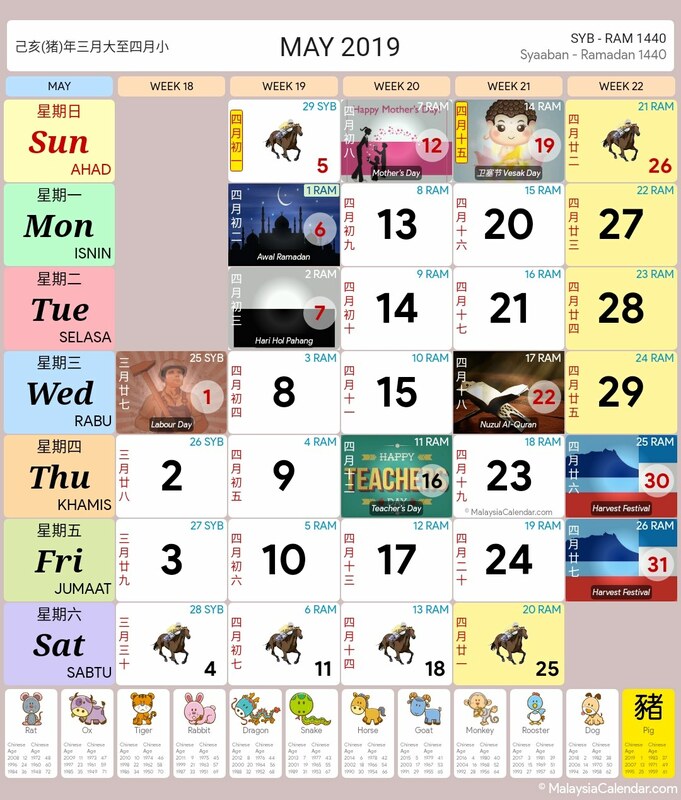 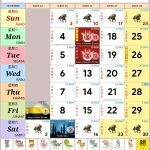 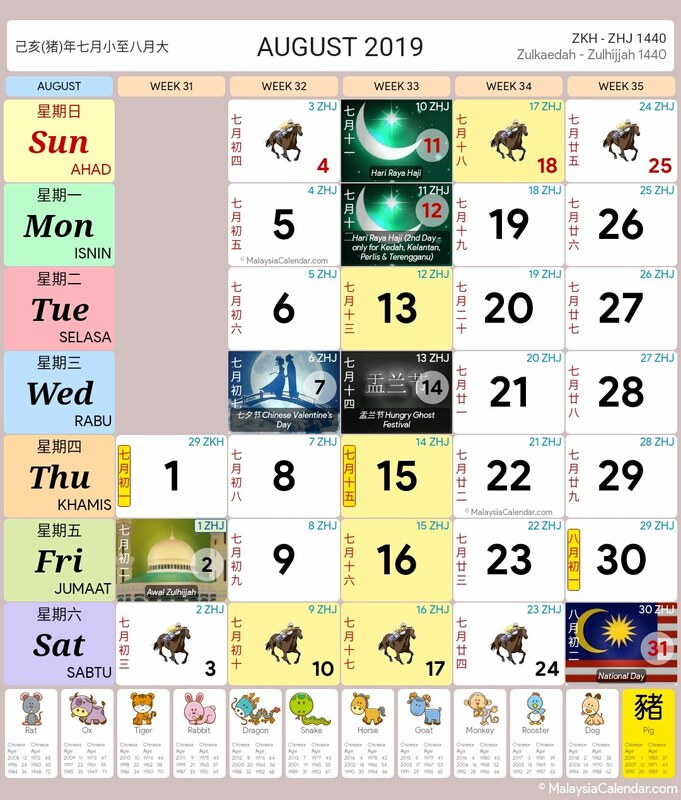 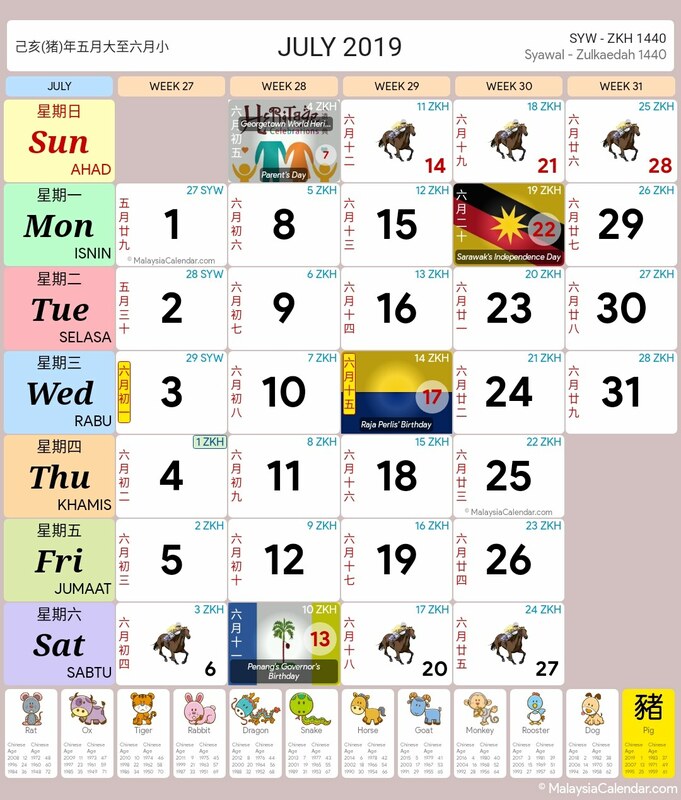 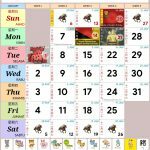 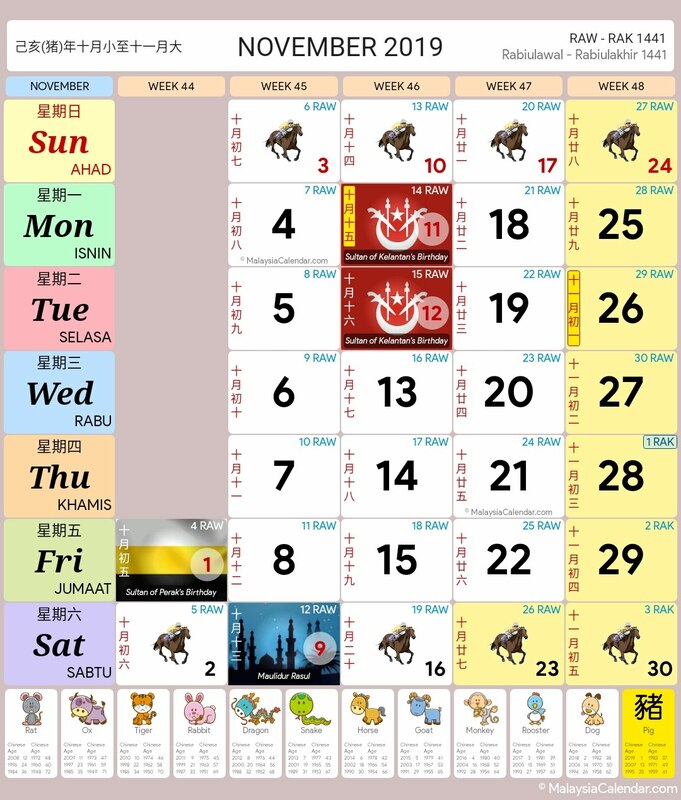 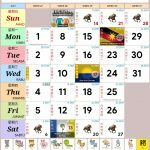 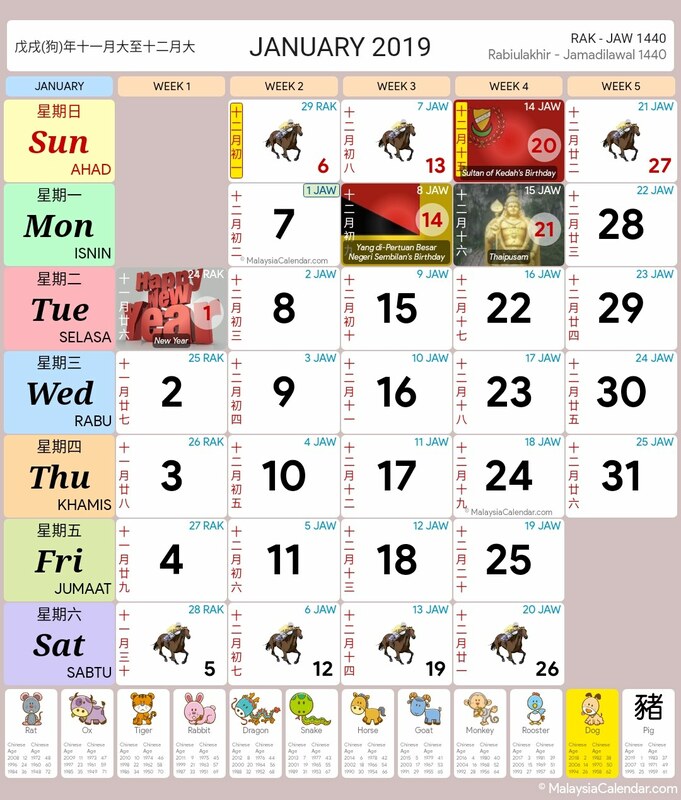 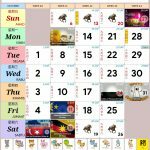 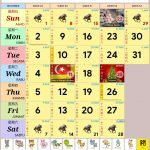 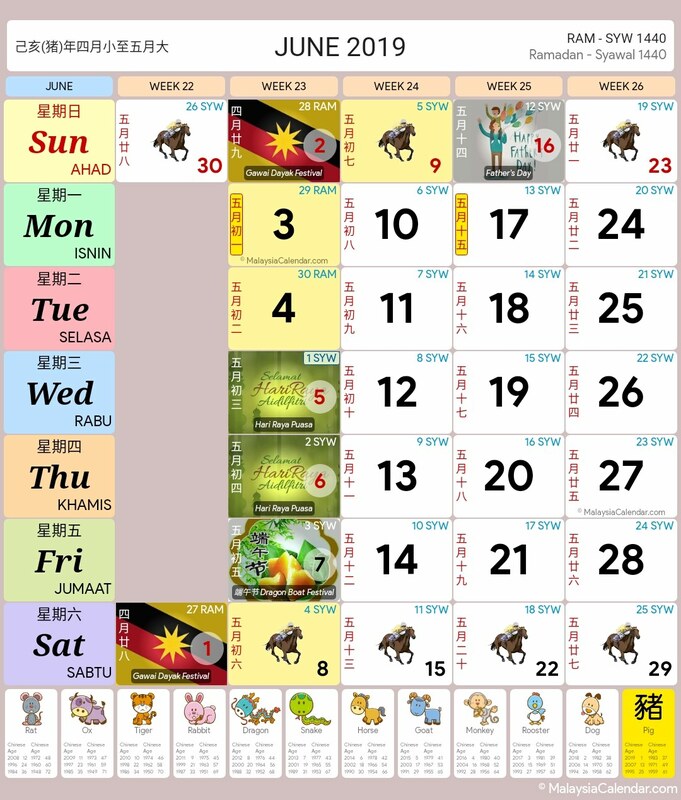 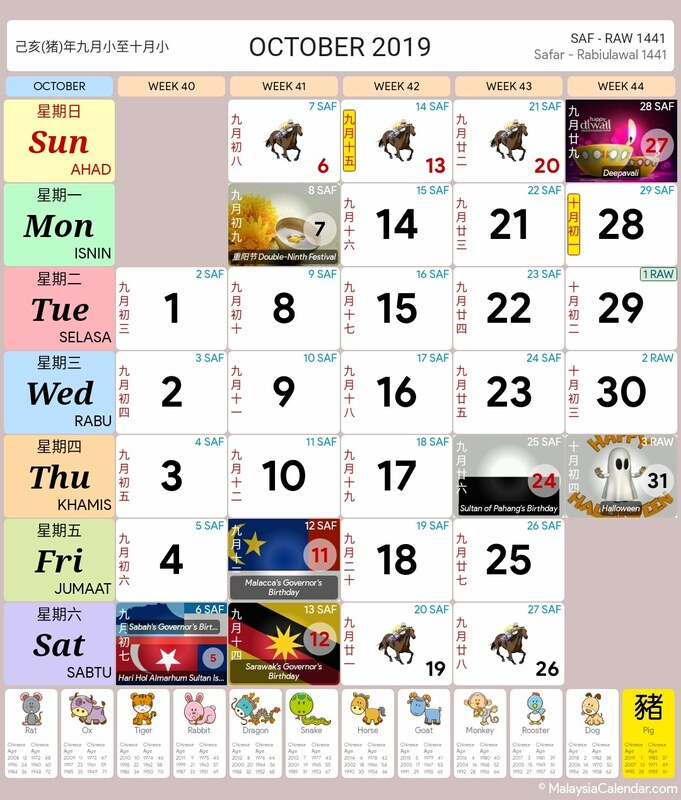 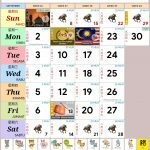 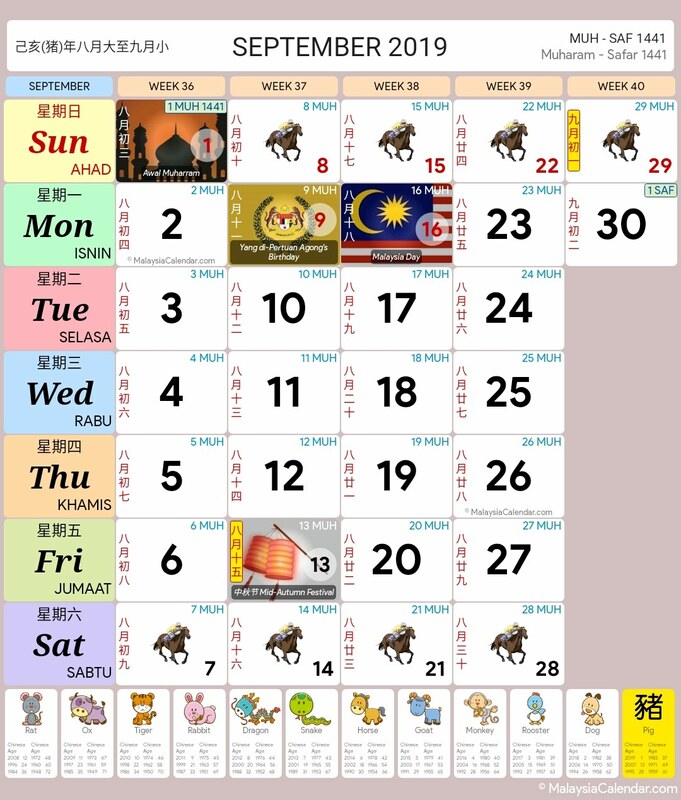 You can get these calendars by downloading the app at MalaysiaCalendar.com. 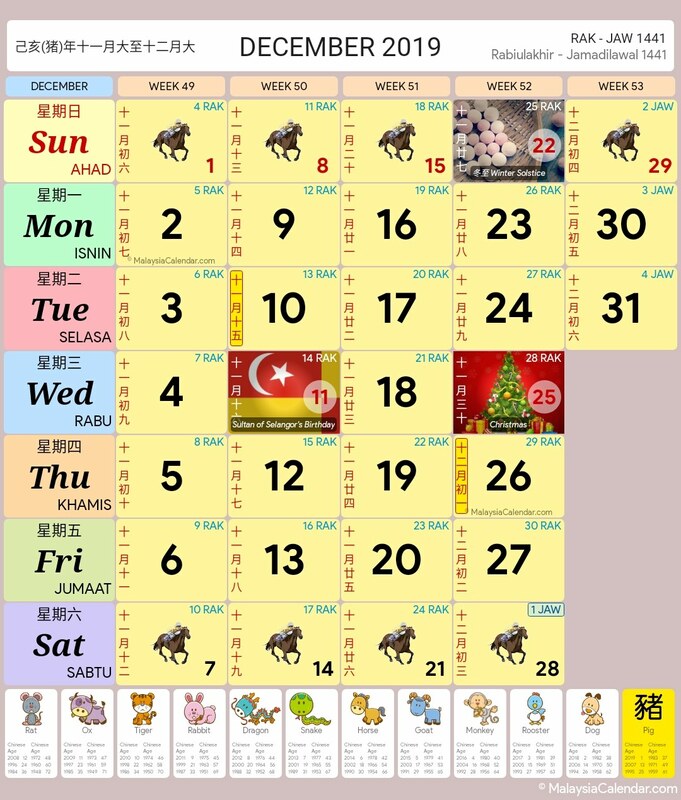 thank you very much for the calendar. 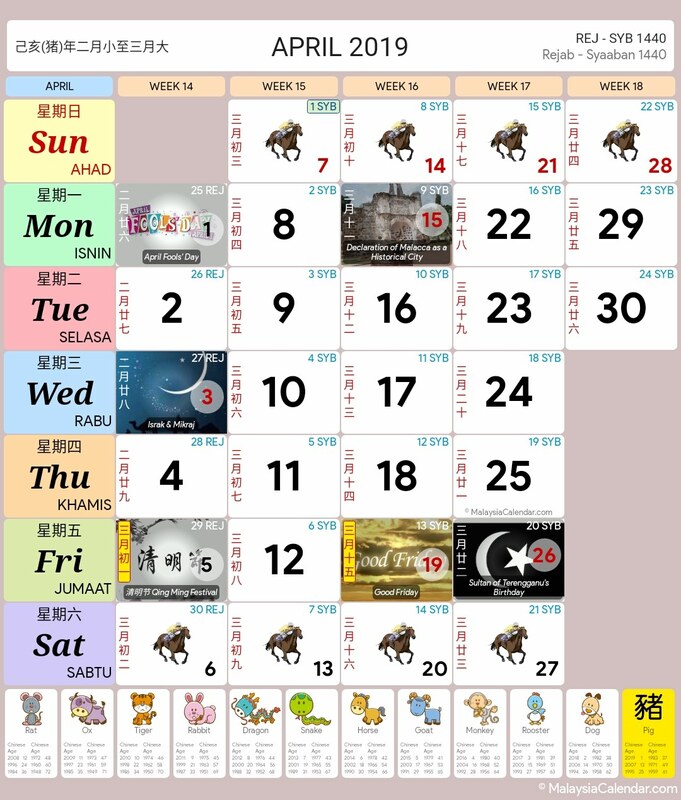 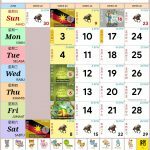 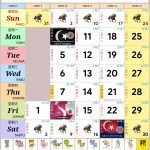 previously my calendar was stolen and i have hard time to look into date and schedule. 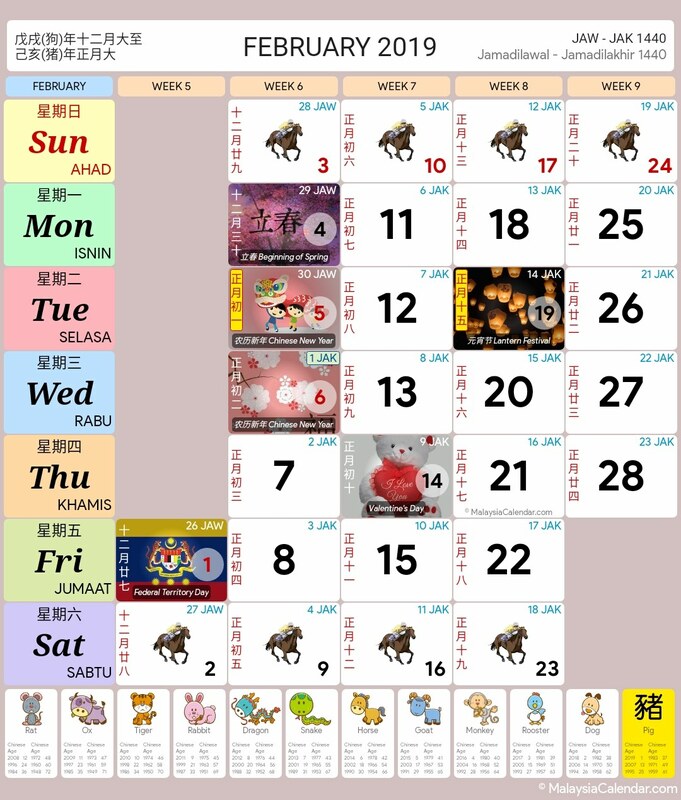 anyway this calendar solved my problem.